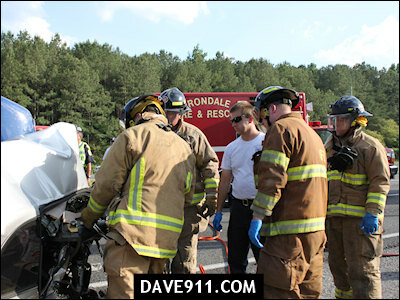 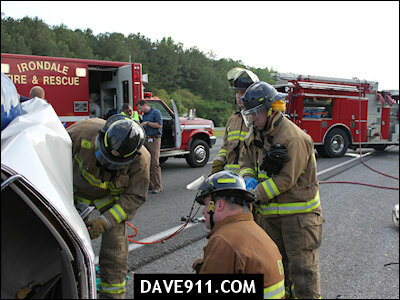 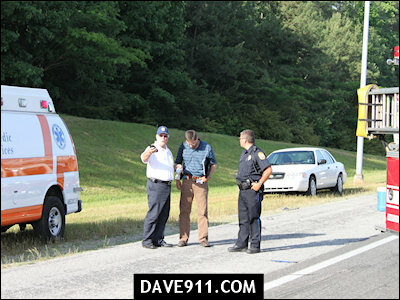 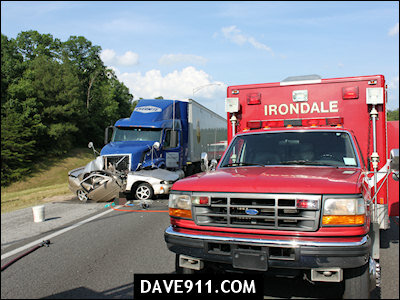 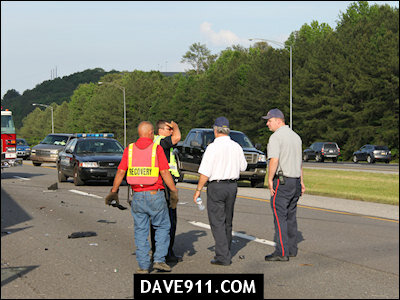 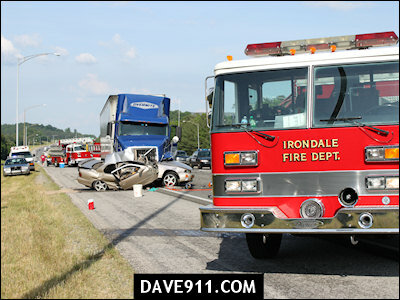 Saturday, Irondale Fire & Rescue responded to a cross-over MVA on I-20 westbound between Kilgore Memorial and Old Leeds Road. 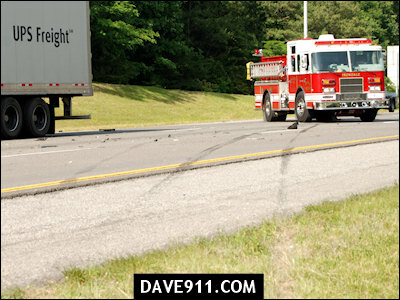 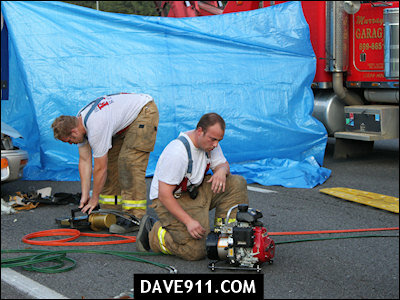 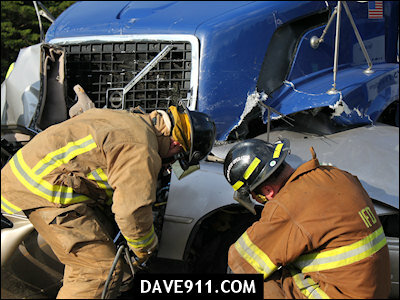 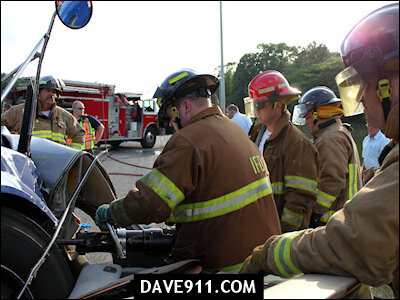 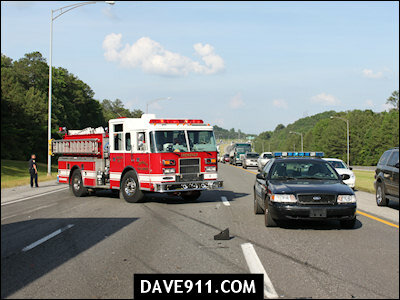 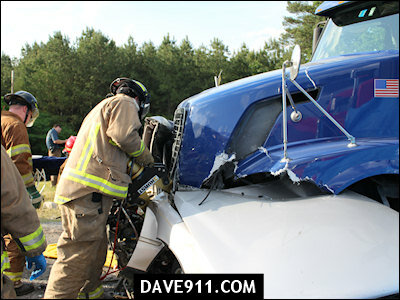 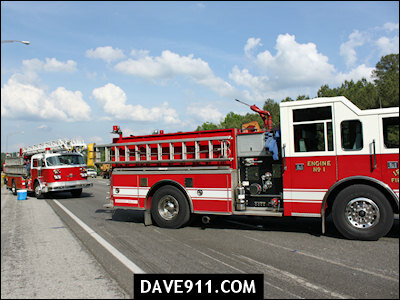 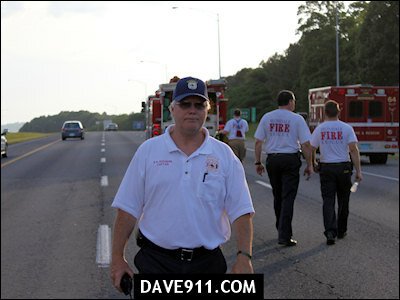 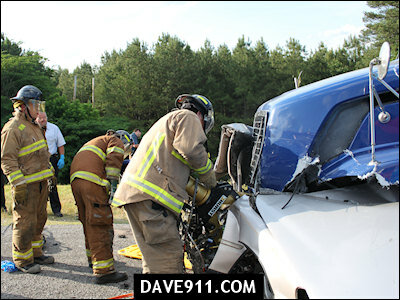 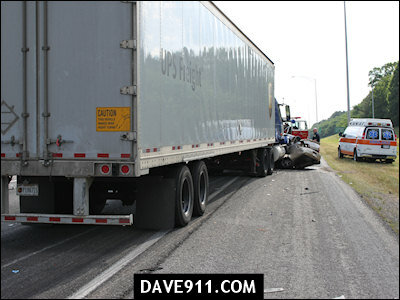 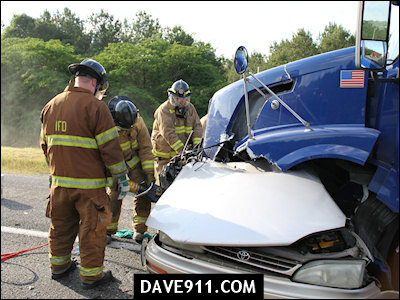 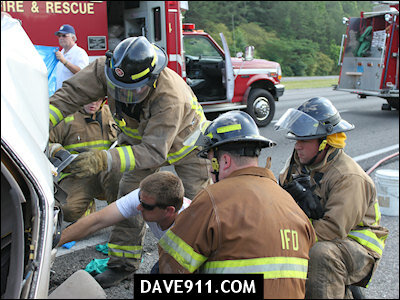 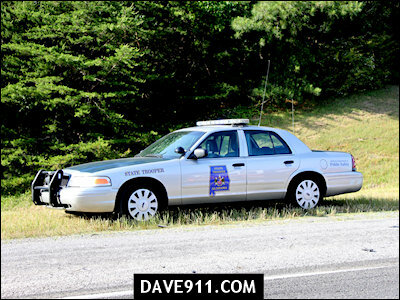 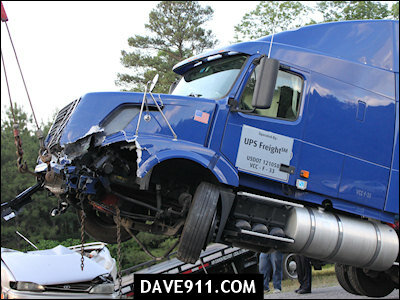 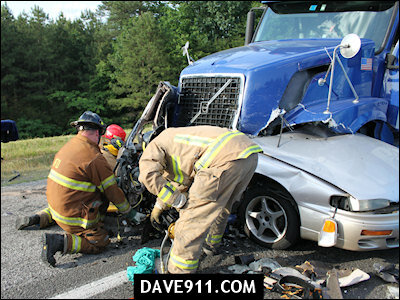 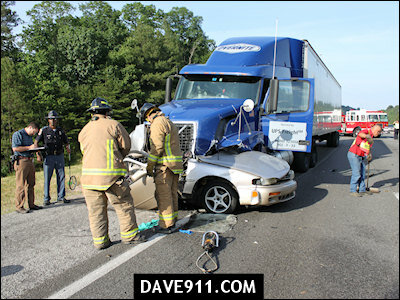 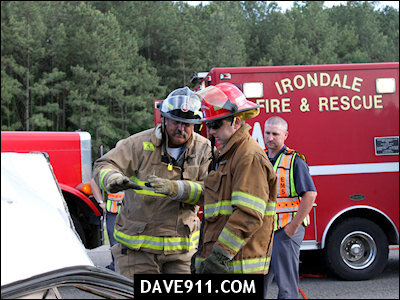 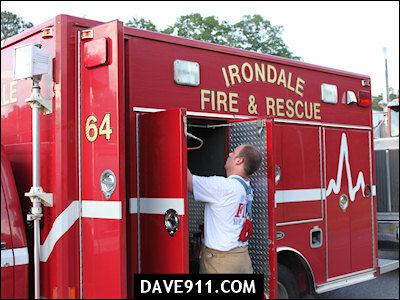 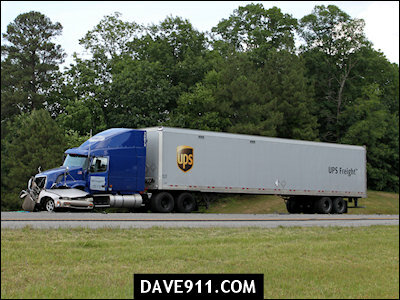 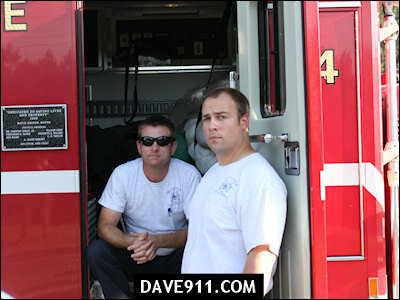 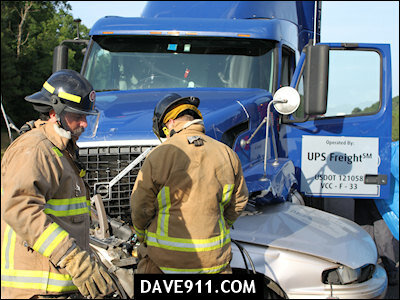 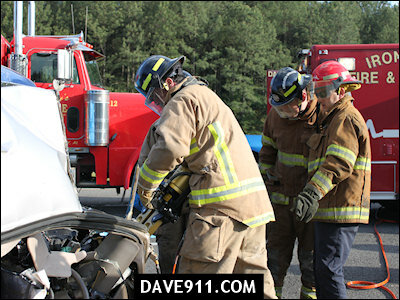 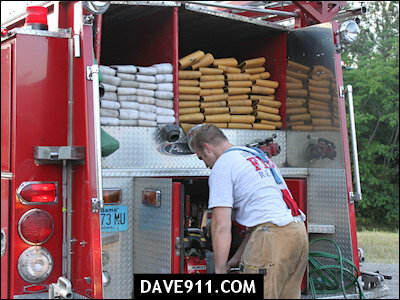 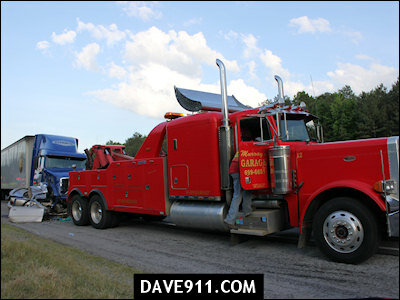 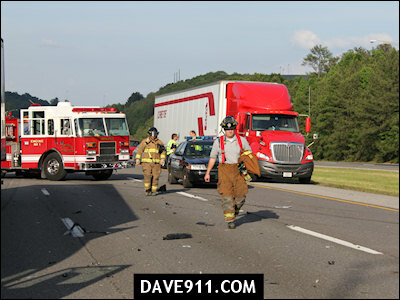 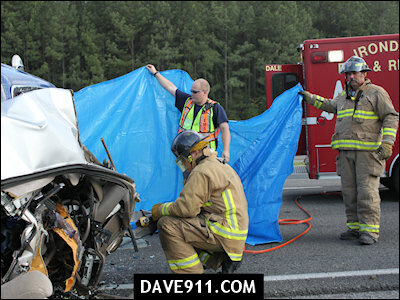 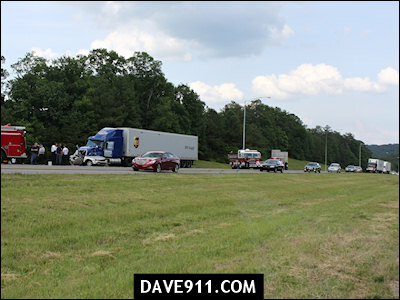 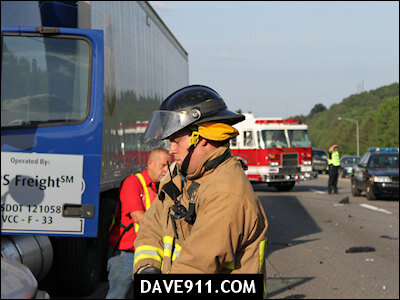 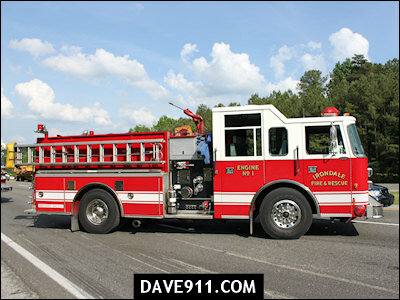 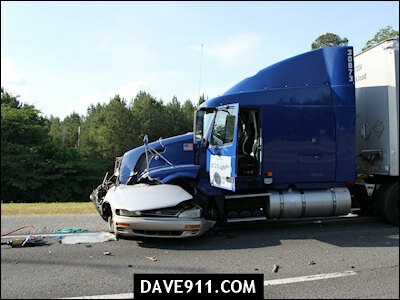 Upon arrival, crews found a tan car embedded in the grill of a tractor trailer truck. 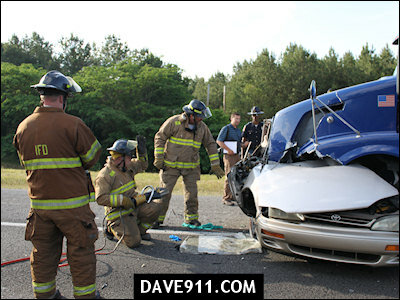 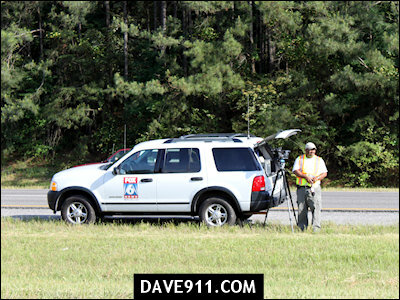 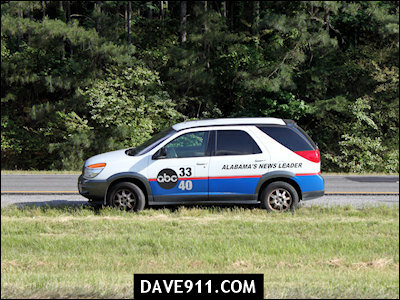 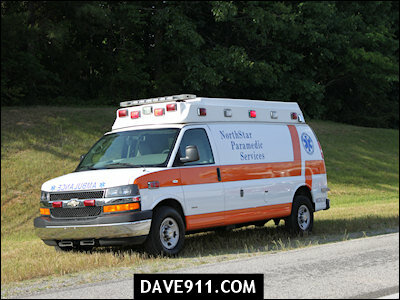 The driver of the passenger car was pronounced on the scene.